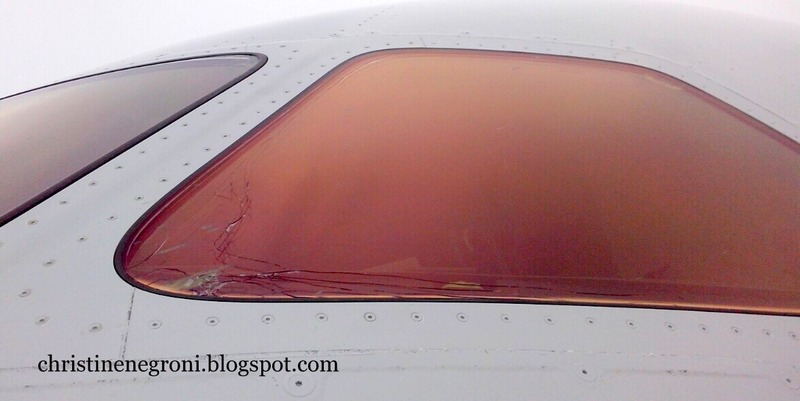 Glass half full: This American Airlines Boeing 787 Dreamliner, returned to Beijing safely after flying into a hail storm at 26 thousand feet (ish) after takeoff on July 27. All 209 passengers and a crew of 13 were able to continue on the way to Dallas albeit on a different airplane and with a delay. Glass half empty: Travelers had the beejeebies scared out of them during the encounter. Passenger Dallas Rueschoff told a reporter, "We were going sideways, up and down...we dropped a good few hundred feet at least." 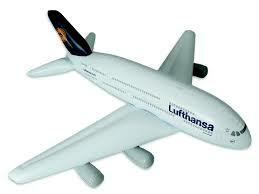 Or as a 787 pilot I know characterized it, "I bet that was a hellava ride and I'm glad I wasn't there." 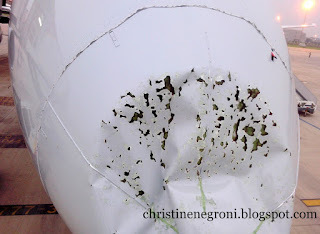 Then there is the damage to the brand new $200+ million airliner. the radome smashed in, the L1 window cracked, wing lights busted and damage on the leading edges of the wings, component panels, tail and engine cowling. Now that the plane is back in Dallas, the news is more grim. "It is banged worse that we thought," I was told by someone who is familiar with the stateside inspection. Fifty seven composite panels have been removed and are being shipped to Tulsa maintenance base for repairs. The horizontal and vertical stabilizer leading edges must be replaced. 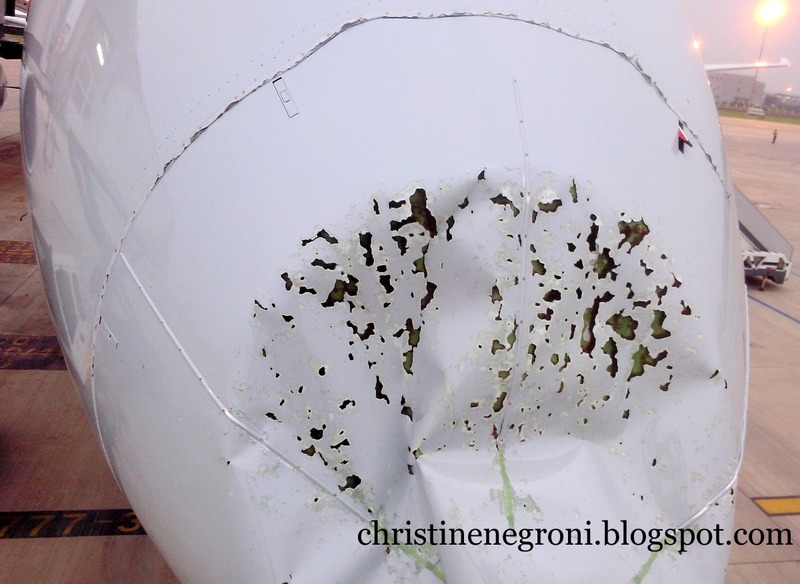 The leading edge panels must be repaired or replaced and the right engine cowling is being replaced. One has to wonder about this, the second hail-storm to wreak havoc on a U.S. airliner this summer. 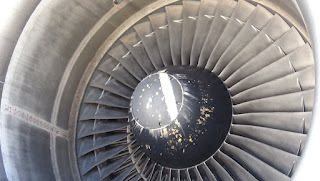 The first was the Delta Air Lines Boeing 747 that was taken out of service and parked in the desert after being damaged flying through unexpected hail in Chinese airspace in June. You can read more about that event here. Part of the reason could be the problems pilots report having with air traffic controllers apart from ordinary communications. 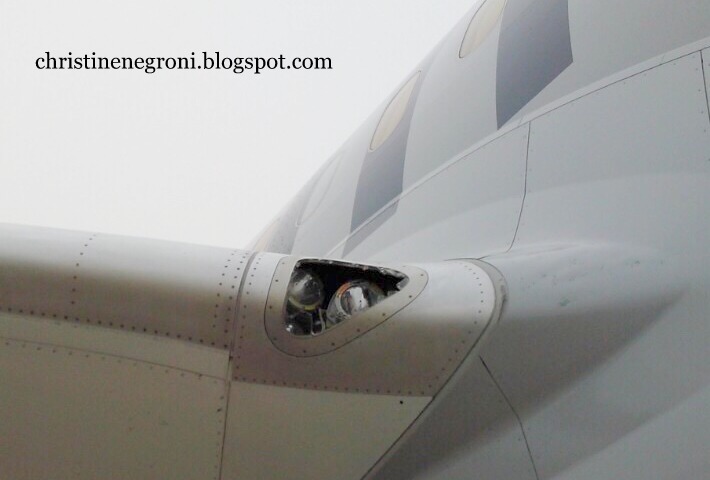 "Everything is more difficult", my 787 pilot friend told me of transversing Chinese airspace. "There is not as much help with diversions or warnings. And if we say we want to do this, the answer we get back is 'Standby'." Another aspect of the problem could be the increased sensitivity and complexity of the weather radar on the Dreamliner. "It is harder to interpret the information you are getting." My source for this assessment is a man who has flown the Dreamliner since 2013. 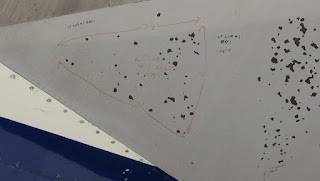 He is not complaining about the radar data which seems to slice and dice the information six ways to Sunday and then present it to pilots after applying software that contributes its own analysis. He finds the accuracy good. So good in fact, it may make some weather appear more worrisome than it really is leading to a false impression of hazards. For pilots transitioning from other aircraft, the training should not short-change these challenges in adapting to new weather radar technology. That's his advice anyway. While the plane in Dallas ain't pretty, this won't be a case of grounding the plane, as Delta chose to do with the 747. That baby was 16 years old and as I reported for The New York Times and other publications, the Queen of the Sky is being retired around the world for lots of reasons. 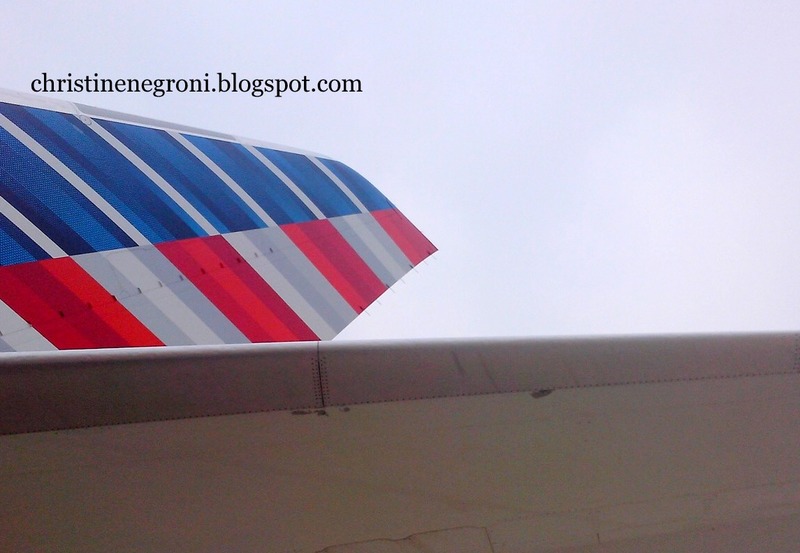 The Boeing 787 Dreamliner, the pride of the American Airlines fleet, still has that new plane smell. Heck, it's just a few months into service. The damage, including to that fancy new weather radar, will have to be repaired. It is sure to be a mighty big job. 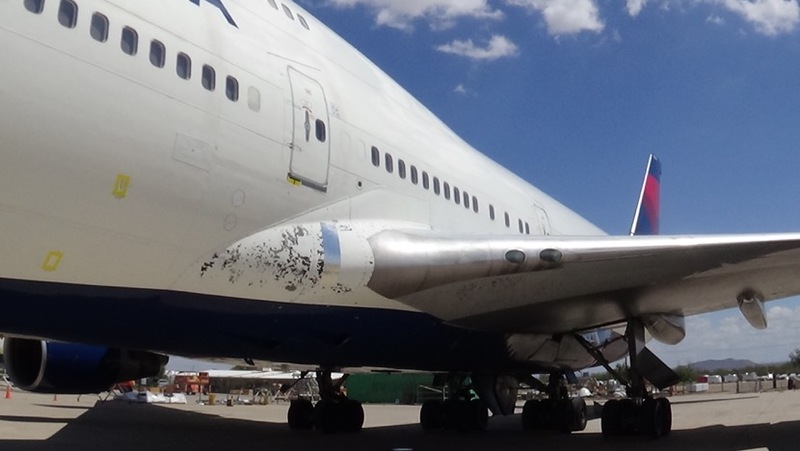 Below photos of N644US, Delta's Boeing 747 now sitting in the sun in Arizona. Thanks to Richard Holland for these photos.